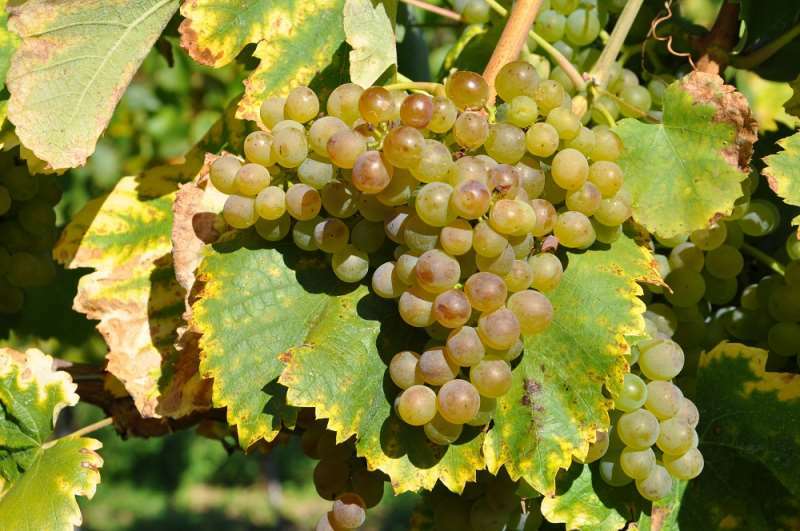 ABSTRACT： Fiano has been grown in southern Italy, particularly in Campania for hundreds of years. However, it didn’t attract much attention until recent decades. And now, it’s time for Fiano to shine.